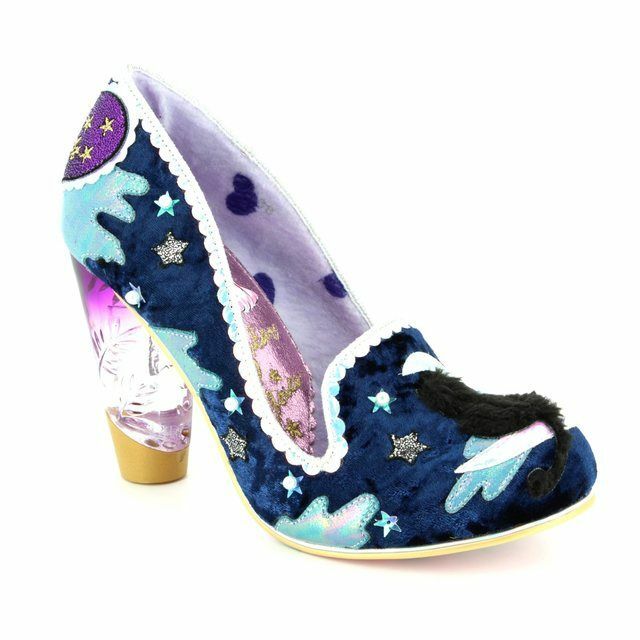 Irregular Choice 4425-02A SHOELY NOT is a stunning women's heel that looks amazing with jeans or styled for a quirky vintage inspired look. The fabric upper is ruched and decorated with a pink heart-shaped pillow that is embroidered with 'Love' on the right foot and 'Me' on the left. 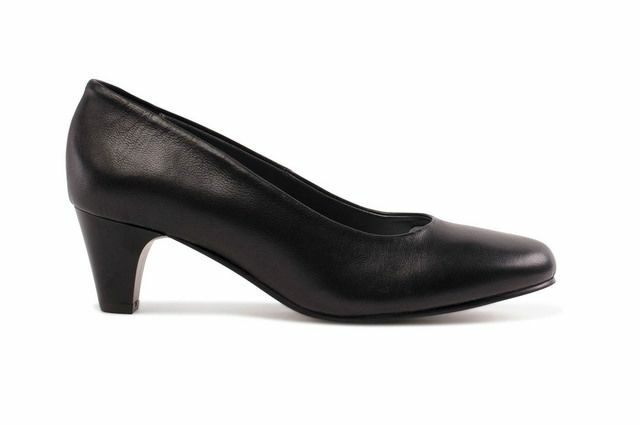 This two-part heel has a contrasting metallic pink heel for a striking look. 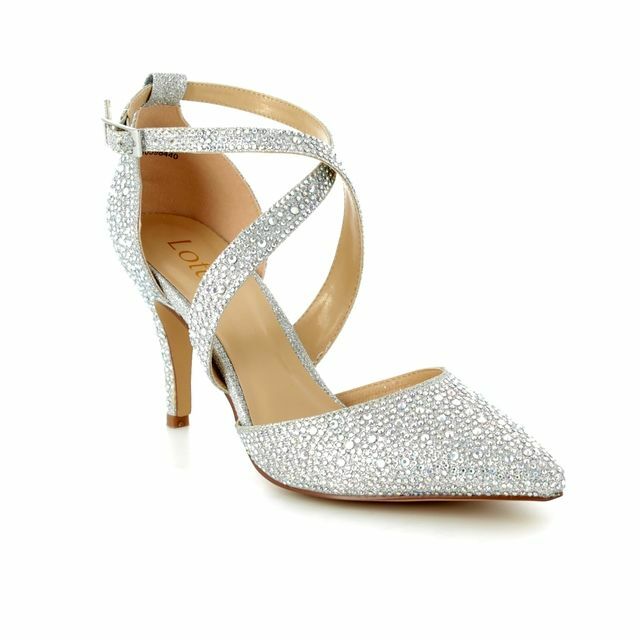 The ankle strap is decorated with outsized faux pearls and features an adjustable buckle so you can ensure a secure fit and walk with ease. The main part of the sole on show is a metallic hot pink and there is a stylish design under the toe that is a hallmark of Irregular Choice design. The heel is a gorgeous hot pink cut out heart that measures 4 inches in height. Buy your Irregular Choice women's heels from Begg Shoes, an official Irregular Choice stockist.